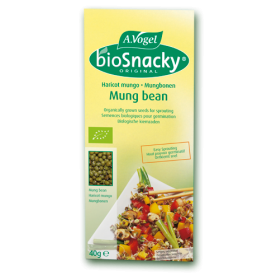 Information on sprouting and details of how to the use the individual seeds or seed mixes can be found by clicking on the individual seeds above. Because it is fun and easy to do! 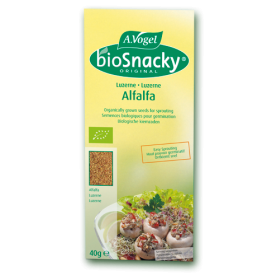 With our 3 tier sprouter or germinator jar, BioSnacky can be grown in your kitchen, providing delicious and nutritious organic sprouts in a matter of days. 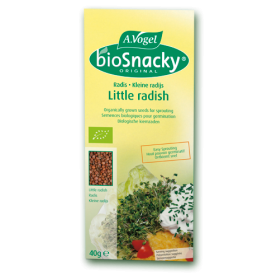 Sprouting your own BioSnacky® seeds will provide you with a constant supply of fresh organic living sprouts for use every day and all year round. Sprouts will be harvested fresh from the germinator and before they lose any of their nutritional benefits. When seeds start to sprout, all the stored energy and nutrients become available and easy for us to absorb. This means that we get the best out of the seeds when they sprout.